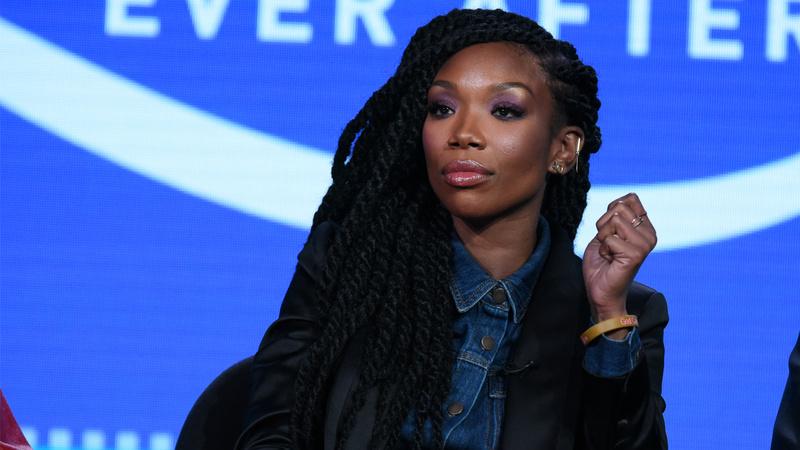 LOS ANGELES (WPVI) -- The R&B singer Brandy Norwood was transported to a hospital Friday morning after airline officials reported an ill passenger on a plane at Los Angeles International Airport, authorities said. According to KABC-TV, officers and firefighter-paramedics responded about 7 a.m. to a report of a person who was "unconscious or almost unconscious" shortly after boarding a Delta Airlines plane, according to Los Angeles World Airports police. The aircraft had not yet departed the gate when Delta employees called authorities. The singer was fully conscious by the time she was escorted onto the jetway, police said. She was then taken to the hospital in unknown condition.